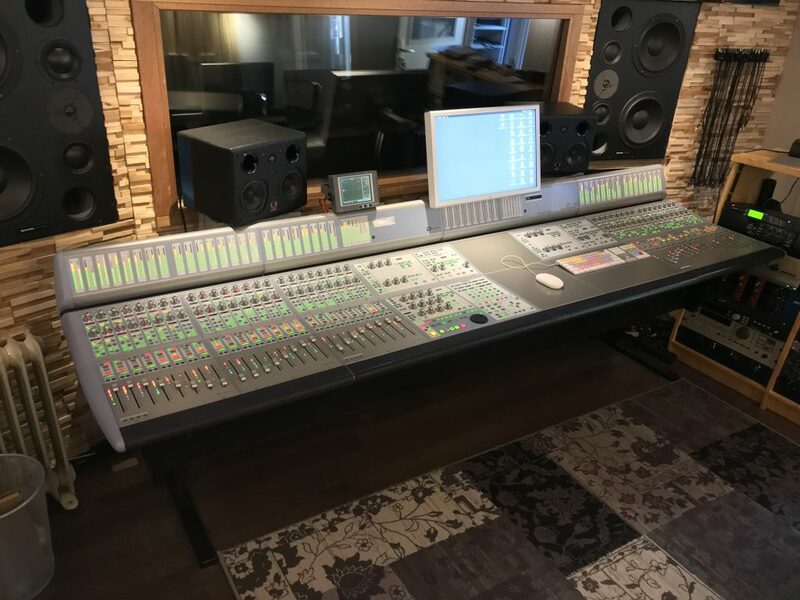 Great chance to buy an ex demonstration AMS Neve PS1, upgraded to DFC3D specification, for sale from an authorised AMS partner. Very rare opportunity to purchase a D Control ES in an original 48 fader configuration along with the panner and an Xmon. 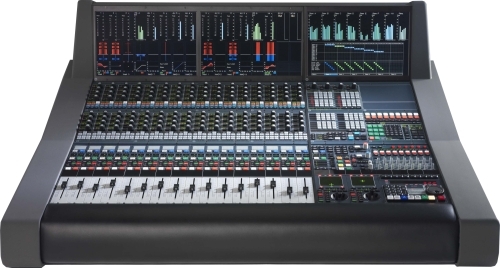 Available now at nearly 40% discount to new pricing this Avid S6 has nearly one year of Avid warranty remaining. This surface has had no professional use and is in brand new condition. 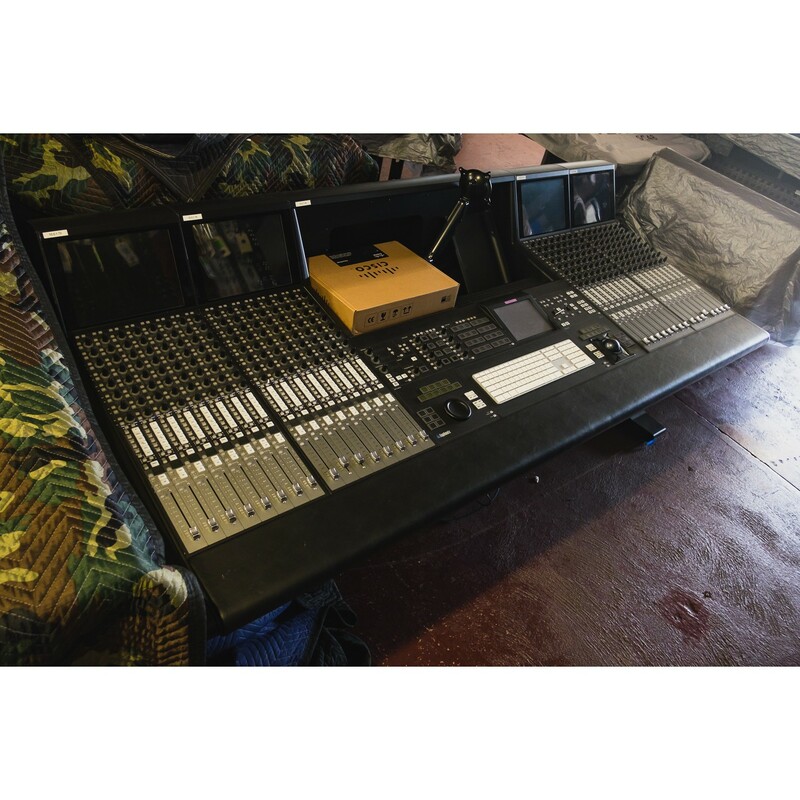 Used Avid C24 control surface offered in near-new condition. Only around 100 hours use in project studio, all faders, LEDs, knobs and buttons are fully working. Unique D-Command 40 fader configuration: main unit with 2 faderpacks with SECOND main unit with blanks as a producers desk. With stand and x-mon. 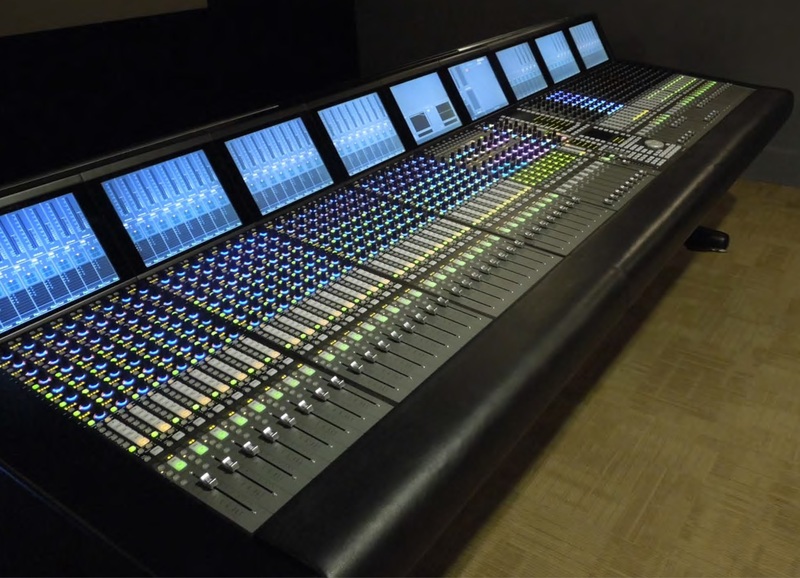 Can be split into two 24 fader desks! Euphonix S5 Fusion and option to purchase complete studio system. 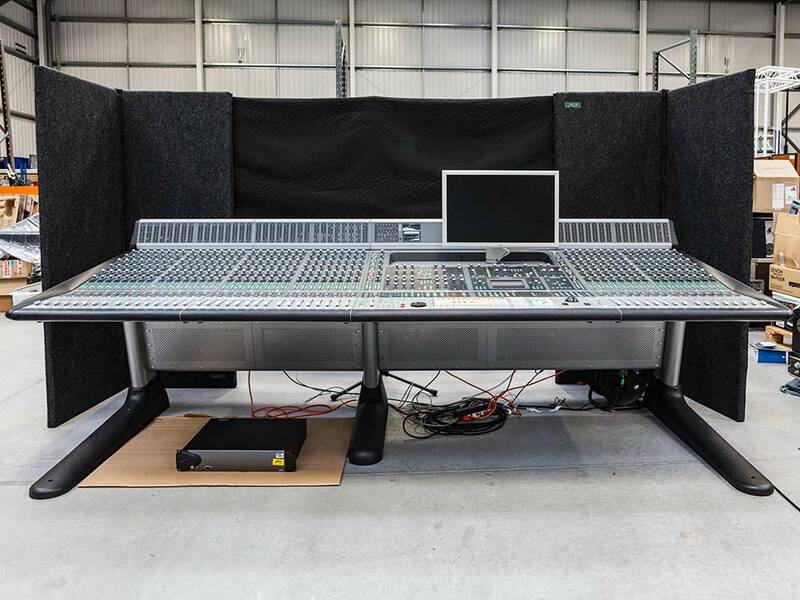 including A/D/A convertors, effects and Genelec monitoring system. The seller is asking $17,995 for an S5 Fusion and invites offer for individual items. 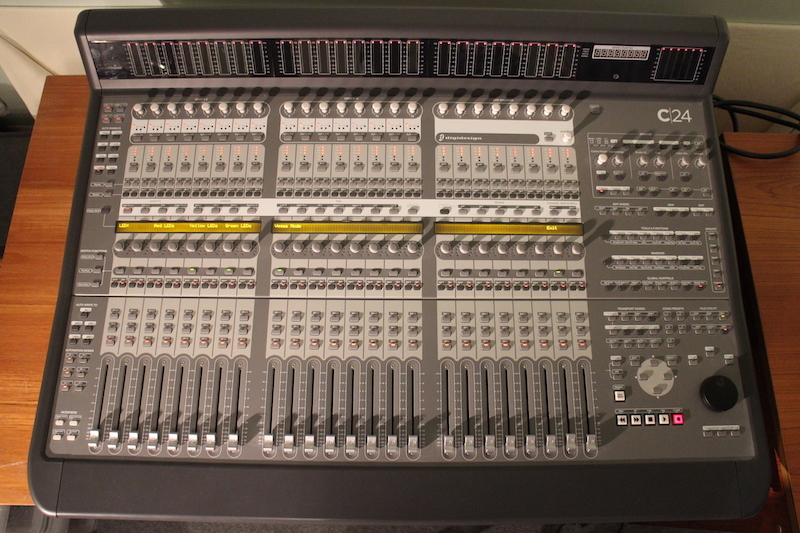 40 fader System 5 in a 7ft light weight frame, with DF66 engine housing 6 x DSP cards. On sale from Europe’s leading System 5 expert. 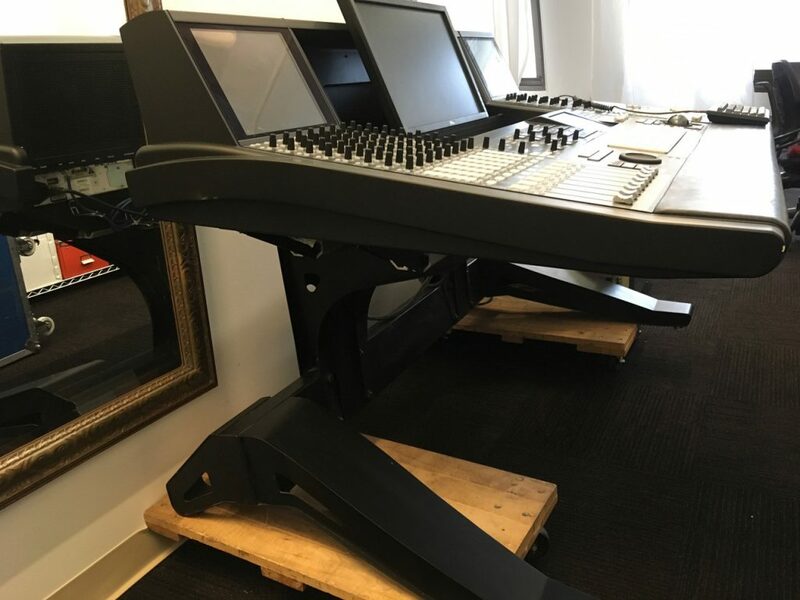 A unique opportunity to buy a Avid MTRX, the first preowned example that we’ve seen available. This unit has 1 year of Avid official warranty remaining and is available to ship from the UK. Great opportunity to pick up a large configuration Euphonix 5MC in excellent condition at a very attractive price. D-Control from renowned German Post-facility, fully operational, aprox. 8 years old, very well maintained, excellent conditon.